Aamir Khan is facing a lot of troubles nowadays. A few days ago he met with an accident on sets of Dangal, than his car rammed into a two-wheeler, and after that his controversial remarks on leaving India became a very big topic and condemnation, protesters and the media started following him. Aamir Khan had paused Dangal shoots because of injury and now he has decided to resume the shoots in the rural areas of Punjab's Ludhiana district. To protect the actor Punjab police have beefed up his security. 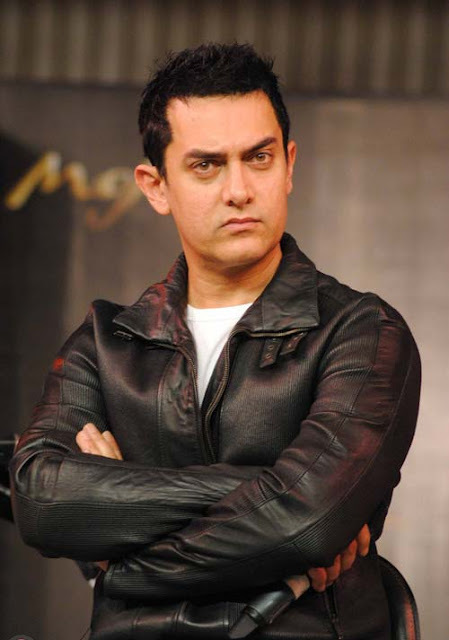 The Dhoom 3 actor avoided the media on Wednesday, and was seen leaving the hotel and arriving to the shooting site in an SUV, seated on front seat. See Also : AR Rahman Breaks his silence : "Nothing should be violent as we belong to the land of Mahatma Gandhi"
Punjab Police has increased security around the actor's hotel and also the venue of his unit's shooting in Ludhiana district, 125 km from Chandigarh. Apart from this, Aamir's film unit has also deployed private security also around him at all times. PK actor had to pause the shoots over a week back after he collapsed on the film sets and was also advised rest by doctors.